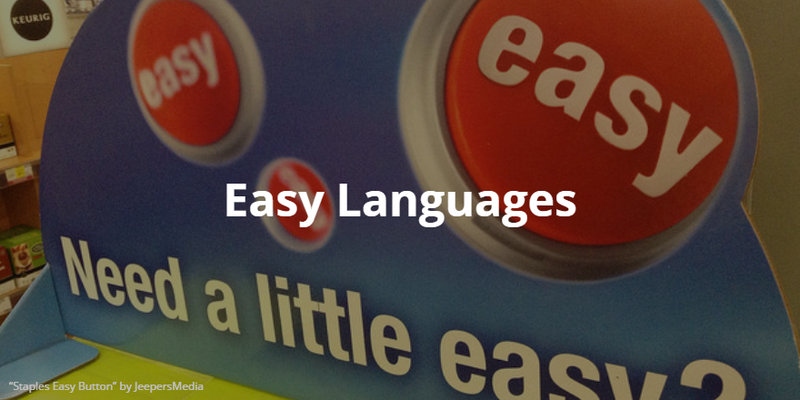 Easy Languages provides real world dialogues from native speakers. A great way to experience a language! Browse below for curated playlists by language.